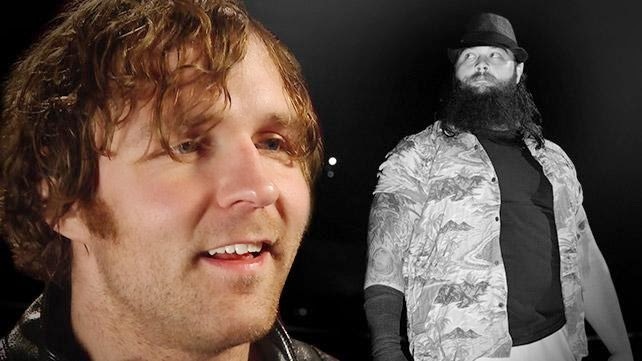 How Dean Ambrose Will Ring in 2015: Video Interview! In a rare sit-down interview, Dean Ambrose describes his unusual New Year’s Eve celebration, the return of The Authority and finishing his issues with Bray Wyatt in Raw’s first-ever Ambulance Match. Subscribe to WWE RUMBLING RUMORS!